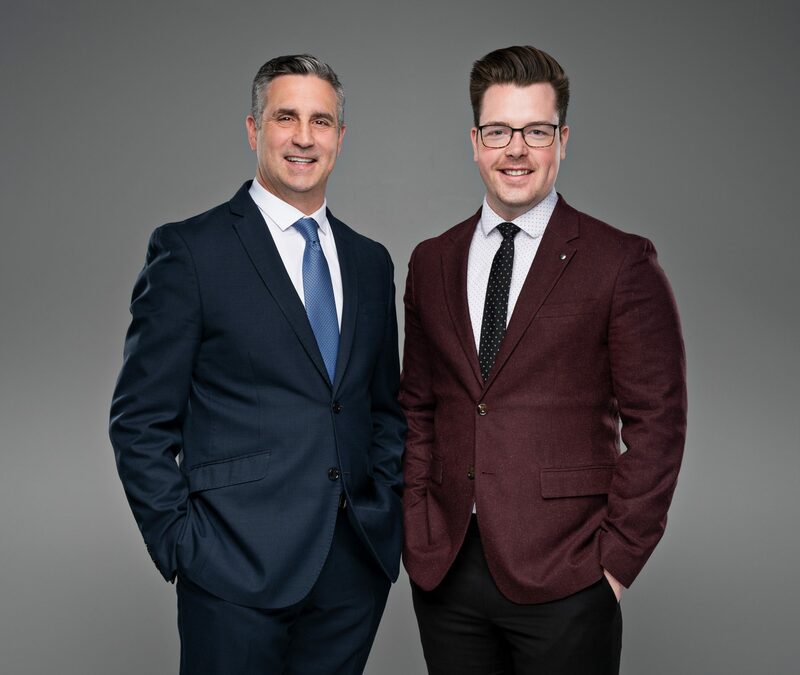 With over 27 years of combined experience in the investment and wealth management industry in Saskatchewan, we are passionate about discovering what is truly important to our clients and helping them fulfill their goals. We go beyond the typical investment conversation to deliver solutions tailored to your specific needs and wealth priorities. Our team's resources are designed around your personalized wealth plan, and they evolve with you as you move throughout various stages in your life. At Jungwirth & Associates, we have developed a strategic process that we guide our clients through to ensure your wealth plan is fulfilled to its best potential. This includes client-first discovery, an integrated wealth management solution, implementation of the solution, and continued active monitoring of your plan and portfolio. The most important part of what we do and why we do it is driven by you. Putting a focus on communication and mutual trust is something we pride ourselves on. We utilize a proprietary behavioural finance and wealth priority tool upon first meeting you, to better understand who you are as an investor and your wealth priorities. You may even find out more about yourself and uncover biases you didn't know were there. This lays the foundation so we can begin building your wealth plan in a way that is meaningful and important to you. Your priorities and goals are at the center of the conversations. Whatever the uncertainty or stress is around managing your wealth, we can help you to achieve your goals in a measurable way. We create a customized wealth and retirement plan that is meant to protect you, your family, and your financial future. Every step of the way, we endeavor to ensure our team's approach is getting you to the next step in a way that is comfortable. More than two decades of working with clients has allowed Rob and the team to hone in on creating balanced, risk-managed, tax-efficient strategies that can be utilized in your wealth plan. Depending on your needs and priorities, we'll introduce you to TD specialists who have expertise across the wealth spectrum- tax planning, estate planning, will reviews, specialized banking services, and more. We carry out the implementation of your chosen solutions, having ensured the solutions align with your wealth plan. Open architecture is an integral part of our investment management process, and as your needs evolve over time, the services and solutions we offer will evolve as well. Because we are not tied to any particular set of solutions, strategies, or financial vehicles, we believe that our advice is unbiased and in your best interest. We strive to provide the tools and strategies necessary to give you the independence and power to control your wealth, on your terms. We are a holistic wealth management team. Wealth plans are not one-and-done; they continuously change depending on personal, economic, and other factors. We are here to help you evolve your investment and wealth plan as needed and take on your next priority; whether it be looking at tax – efficient strategies or leaving a legacy. The Jungwirth & Associates Wealth Management is a part of TD Wealth Private Investment Advice, a division of TD Waterhouse Canada Inc. which is a subsidiary of The Toronto-Dominion Bank. Rob is a financial industry "lifer". For more than 20 years, Rob has been creating long-term financial and retirement plans for families, professionals, and entrepreneurs, while overseeing portfolio design. 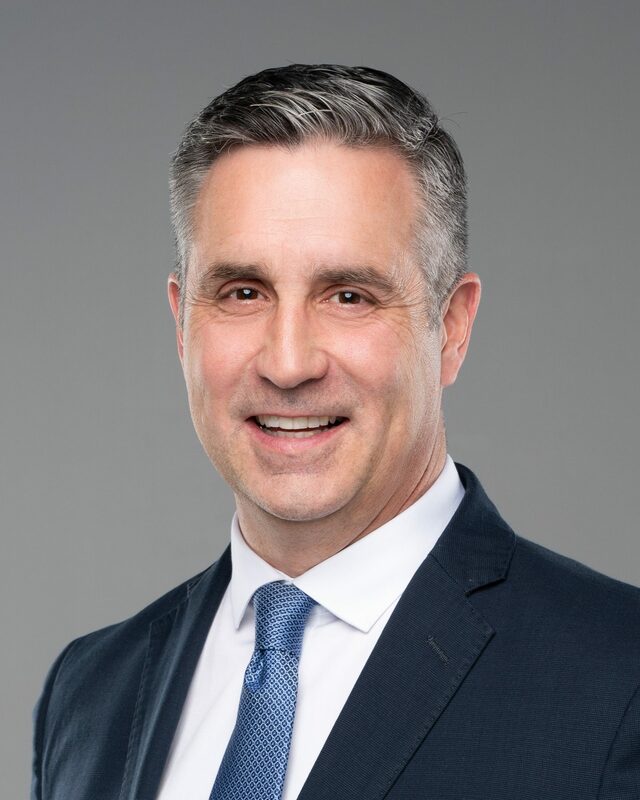 Since joining the industry in 1994, Rob has been able to adapt to the ever-changing climate of wealth and investment management in Saskatchewan and Canada. Rob's keen interest in investments, the stock market, and global events allows him to develop strategies that align to one's financial goals and stay in tune with market trends. Beyond that, Rob truly embodies his strong values of trust and respect in every client interaction. At the end of the day, Rob takes a genuine interest in our clients' lives and well-being. They are at the center of everything we do! A true lifelong learner, Rob graduated from the University of Saskatchewan with a degree in finance in 1994 and then earned his Certified Financial Planner Designation (CFP®) in 2004. In addition to specializing in financial planning, Rob has a unique focus on retirement planning and retirement income planning. He earned his certificate in Retirement Strategy in 2013. Rob is not only a well-accomplished wealth professional; he happens to be your quintessential family man, and a big fan of the Toronto Blue Jays. When not working with clients or researching the latest investment strategy, Rob likes to barbeque for his family (which includes Michele, his wife, and their two children) and walk Daisy, the family dog. Rob is a proud supporter of the communities in which he lives and works. He has recently surpassed donating blood over 100 times and was integral in helping raise money for and build his neighborhood playground. Ever since he can remember, Shane has loved numbers and using his analytical skills to solve problems. 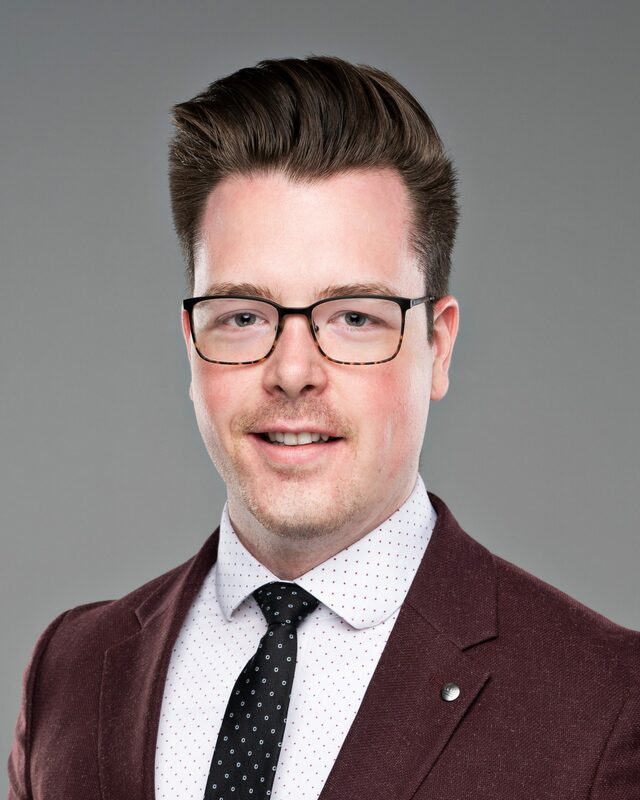 Shane uses his knowledge of finance and love of humour to aid him in his goal to make every client interaction memorable and enjoyable. The backbone of the Jungwirth & Associates Wealth Management team, Shane ensures the day-to-day operations of our business run smoothly by completing various administrative tasks such as new accounts, transfers, deposits, and TD Easy Web access, among plenty of other things. You could say Shane is a jack of all trades in all senses of the expression. His knowledge is vast and he welcomes any opportunity to learn more about the business and our clients. Shane completed his finance degree at the University of Regina in the spring of 2014. One of the highlights of his degree was the U of R portfolio management class, where his interest of investing and capital markets peaked. Prior to joining TD Wealth and our team back in summer of 2017, Shane worked at another financial institution as a client service representative. A real die hard Toronto Maple Leafs fan, Shane enjoys watching his team struggle to make playoffs each year. Despite this, Shane carries on with optimism and perseverance- two things he lives his life by on the daily. When not in the office or working on his comedy routine, Shane has a passion for health and wellness. This is exemplified by his extreme dedication to his workout routine and the gym. Perseverance in action!